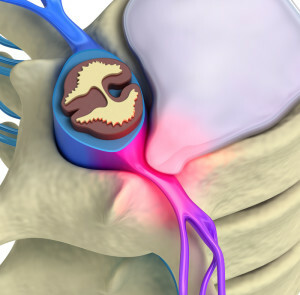 To understand the process of disk herniation, it is important to understand what a herniated disc is. A herniated disc is a spinal disc found between the bony vertebrae. It acts as a shock absorber absorbing stresses by displacing water and then reabsorbing it. 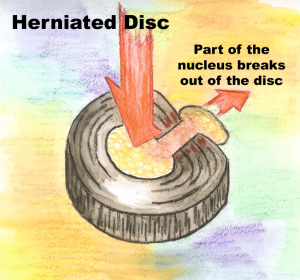 Disk herniation is the displacement of the intervertebral disc material beyond the confines of the disc. 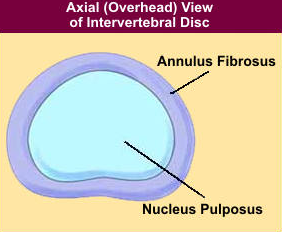 A single herniation may contain vertebral endplate cartilage, nucleus pulposus, annulus fibrosus and apophyseal bone. The spinal bones in the spinal cord are separated by discs. The discs act as cushion for the spinal cushion and allows some space between your vertebrae. This allows you to bend and reach things quite easily. The first step is a physical examination by your pain management doctor in Las Vegas accompanied by a history of the ailment. The symptoms will determine the areas of examination. The Las Vegas pain management doctor may examine the neck, shoulders, hands, arms or lower back, hips legs and feet. The Las Vegas pain management doctor may also ask you to sit, stand or walk. Also he/she may want you to bend forward, backward and sideways. 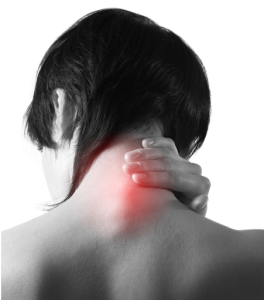 This will help them identify any form of pain in specific areas. 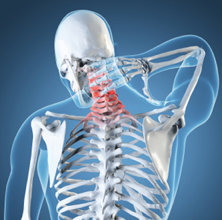 When a person shows symptoms such as significant pain, numbness or weakness from the herniation, then a normal treatment plan will consist of over the counter anti-inflammatories as well as Tylenol. This work with mild and moderate pain with low risks. The pain management doctor in Las Vegas may also opt for short term narcotics and muscle relaxers which help with the pain. Applying all these treatment methods together with regular exercises will help eliminated the cases of herniated disc in your body. To learn more about disc herniation or to schedule an appointment, contact a pain management doctor in Las Vegas today.